Discussion in 'Internal Affairs' started by Zarvan, Oct 15, 2017. Okay people here I have few questions on your Police Force. 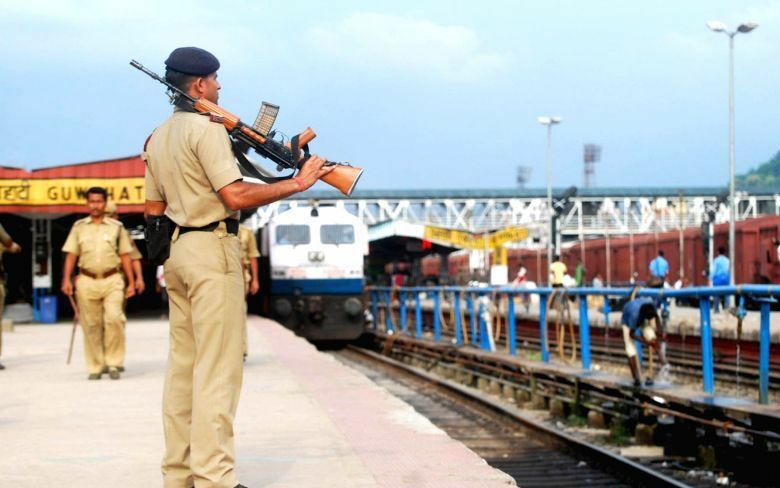 How much 2008 attack have resulted in change in gear and weapons of Indian Police Force. Because what I know is your Police Failed to tackle them on the start because many were either with no Guns and few who had were carrying 3.3 or revolvers. So what new weapons are being given to Police. 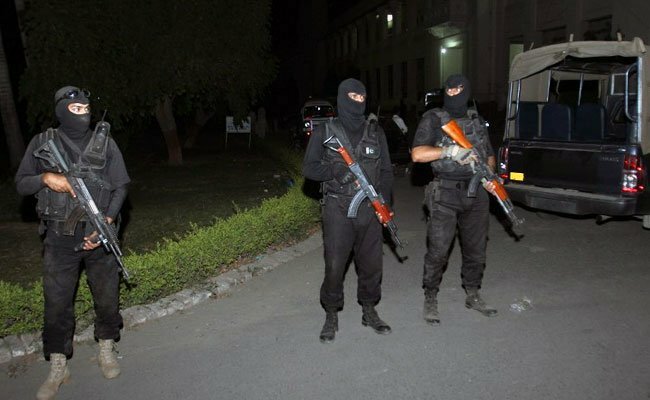 In Pakistan Police is also getting improved KPK Police is doing much better than others as politician interference has stopped but other provinces are raising SWAT units and safe city projects and others but still long way to go but still they were equipped much better than Indian counter parts. Almost all states have raised dedicated QRT/SWAT teams since 2008. Some states have highly developed units, others not. Also, in India the Police often get support of paramilitary organizations like CRPF in trouble spots like Kashmir/North-East. I'll gather and post pics of the units in a short while. 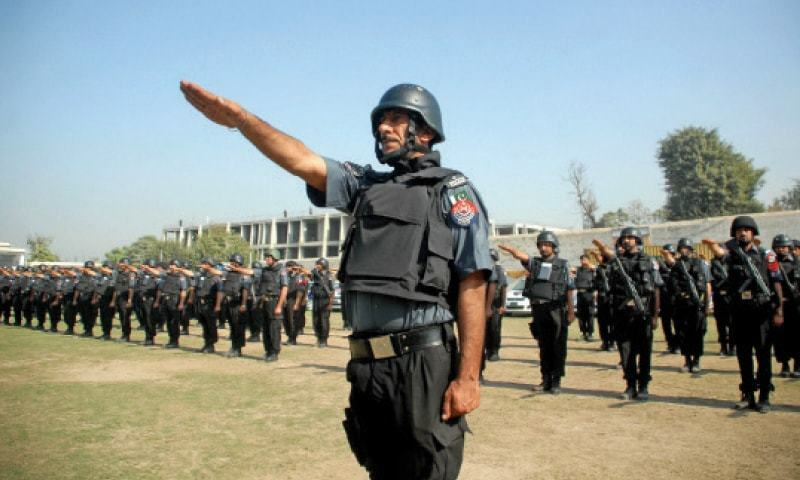 Pak Police units are better equipped in what way? Better weapons? Better armor? Better vehicles? I don't see them. Grevion, Bloom 17, Abingdonboy and 5 others like this. Unlike pakistan we don't have terrorist organisations and insurgents ruling cities or regions and getting a capable gun is not easy (There is no Darra Adam Khel like gun market here) . Our regular police didn't require those kind of equipment. To deal with maoist like insurgents we have CRPF and for terrorist mullahs we have NSG. But, Modernizing police is a necessity. Since 2008 almost every state police have established SWAT like well equipped small quick reaction teams. Which are good enough. brahmos_ii, Bloom 17, Abingdonboy and 5 others like this. brahmos_ii, Grevion, Bloom 17 and 7 others like this. Bloom 17, Abingdonboy, GSLV Mk III and 4 others like this. For prevention we have intel agencies like IB. They are important because as i said getting an automatic weapon is not easy here. European nations are least equipped to counter these urban terror attacks. They deploy actual military for these kind of duties as of now. If a gunman enters a public space with assault rifle then no one can stop causalities. Even the US couldn't stop the California shooter. Grevion, Bloom 17, Abingdonboy and 4 others like this. True...and even these Army personnel are deployed right after terrorist incidents to reassure public of security. In few months, they won't be there. 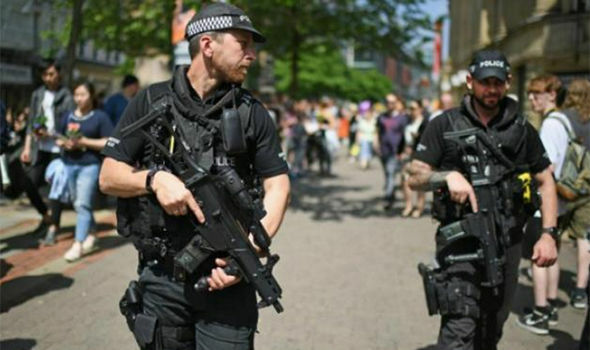 Europe does not have large numbers of dedicated Armed Police/paramilitary like India does. You have a very skewed understanding of this whole thing, dude. As it clearly says - these guys are First Responders. Meaning they show up AFTER the incident has already happened and someone took the matter up the Police's chain of command. 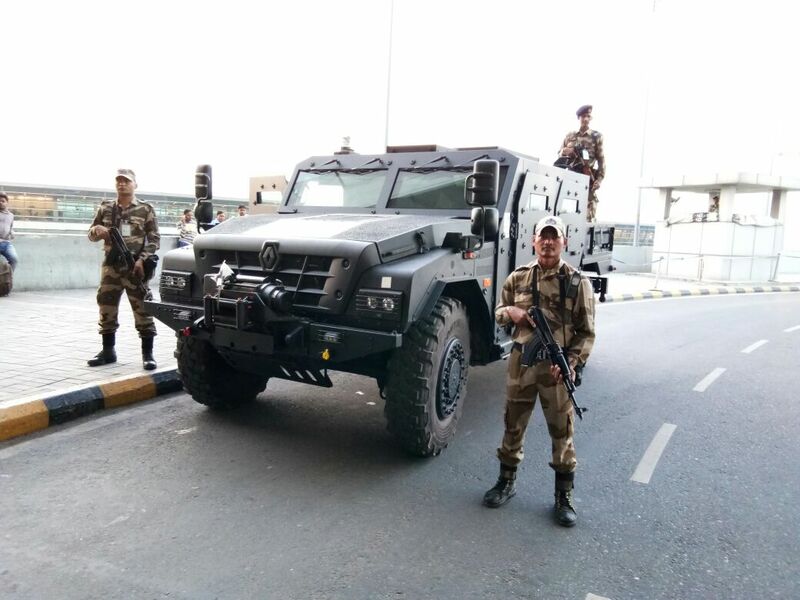 In short, they are akin to the QRTs deployed by many Indian states (pics I've posted above). 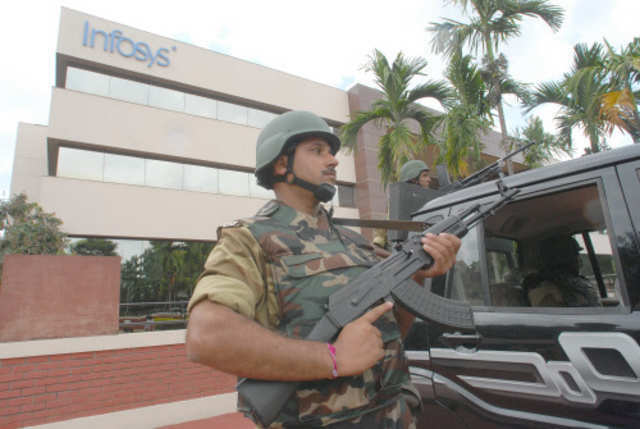 All Police Stations in India have access to assault weapons (used to be Ishapore 2A1s, 1A SLR and INSAS-1A at one point, now being replaced by a variety new-build guns like AK-103/Ghaatak). They just don't carry them around in non-hotspots 24/7 because there's no need. 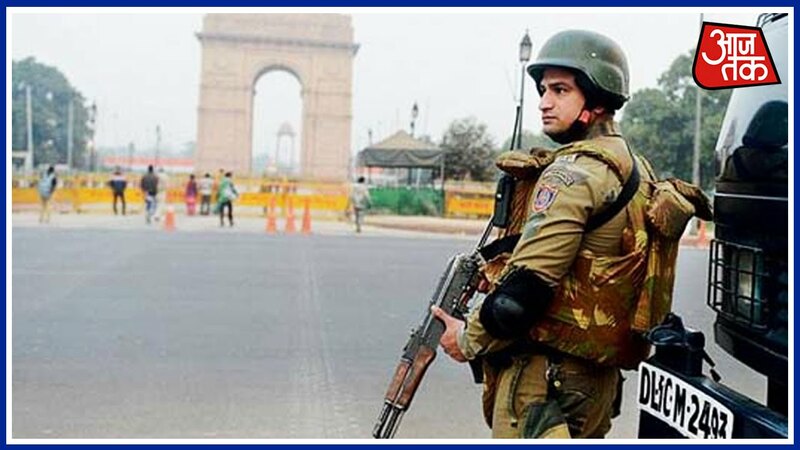 Indian Police in hotspots like Kashmir are differently geared compared to non-hotspots like Bangalore or Kolkata. Pak police is akin to Indian Kashmir police almost throughout the country - and there's a reason for that. 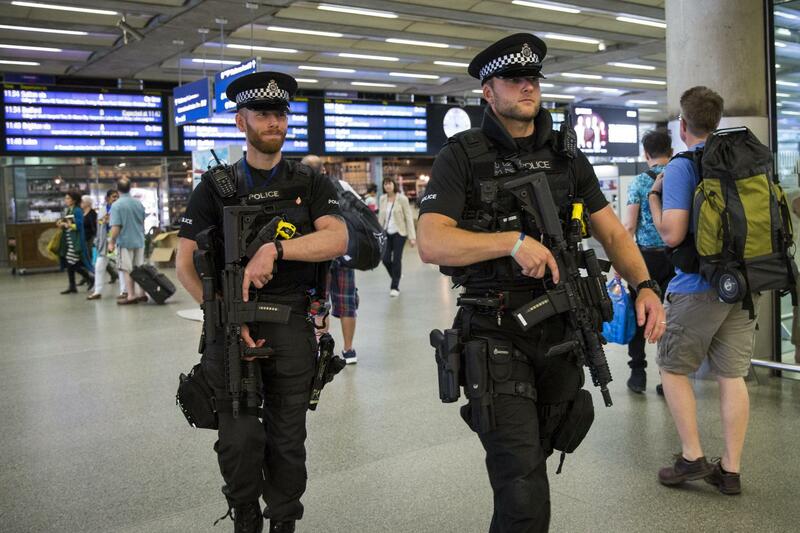 Again, this is not like cops in UK/Europe are outfitted all the time or in all regions. Most cops in UK don't carry a weapon. The guys you see above or either deployed in the vicinity of a recent attack, or in a highly sensitive area which requires protection. @Abingdonboy Will be better versed regarding UK Police issues. Abingdonboy, GSLV Mk III, GuardianRED and 2 others like this. 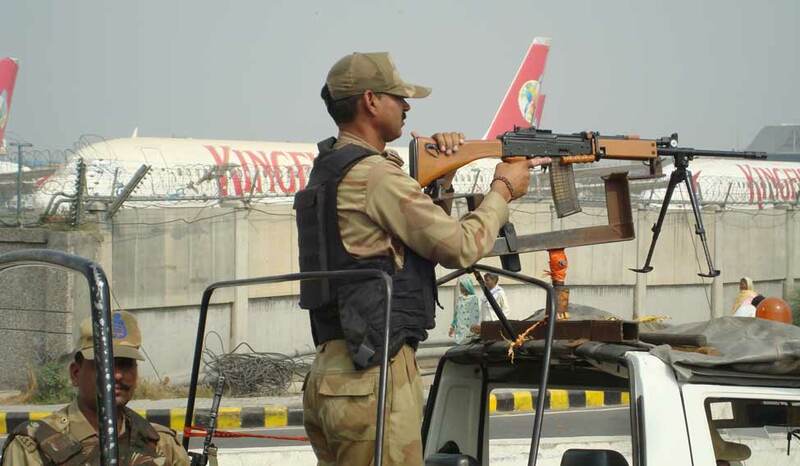 The purpose of CISF is exclusively to guard important locations and they are well armed with modern AK-103 rifles, body armor & ballistic helmets. And these aren't first-responders, these are permanently deployed on guard duty. As of regular Policemen, Inspector & above carry handguns. Constables have access to AKs if needed. Whether they carry or not in dependent on situation. Bloom 17, Abingdonboy and GSLV Mk III like this. -During the hostage taking at the Bataclan concert hall,a pair of first responding officers entered in the hall and were able to take out one of the terrorist. However they had to retreat as they weren't properly equipped (no heavy body armor,no helmet,no assault rifles) and outgunned by terrorists with AKs. -A local Gendarmerie patrol quickly rushed to the scene where the Kouachi brothers (those that attacked Charlie Hebdo journalists) were spotted. The pair were able to heavily injure one of the terrorist but had to retreat after coming under heavy fire because exactly as above,they weren't properly equipped to face terrorists with AKs. Gendarmerie PSIG (Surveillance and Intervention Platoons),National Police BAC and other units have been trained and equipped to quickly intervene on terror attacks points before the specialized anti terror units eventually reach the scene. Every Gendarmerie and Police patrols are gradually carrying helmets and plate carriers in their cars. Additionally,every departemental fire service are being provided with helmets and plate carriers kits. Extraction groups are formed to quickly evacuate the injured people. Grevion, Abingdonboy, GuardianRED and 3 others like this. @Zarvan we have also increased our security by killing terrorist with surgical strikes before they launch their attacks. Angel Eyes, nik141993, Abingdonboy and 1 other person like this.